Altro is a vinyl manufacturing company with a global reach and anestablished industry leader when it comes to quality flooring materials. 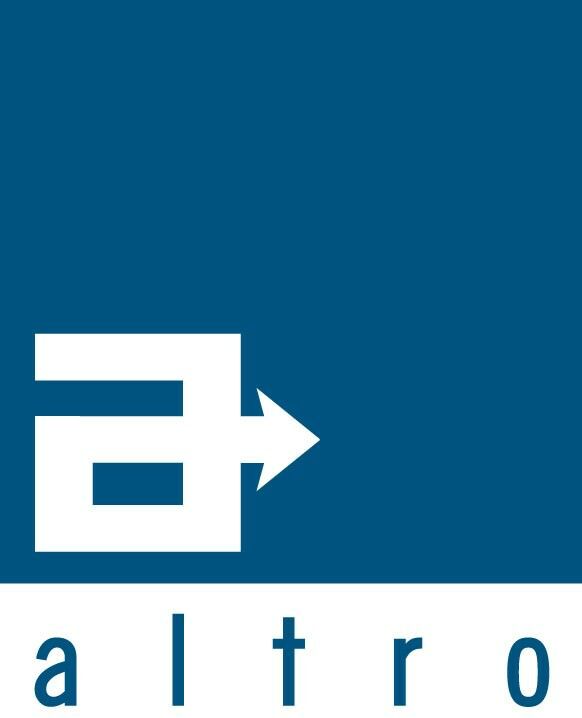 The Altro brand has been able to set itself apart from its competitors due to its constant innovation that’s geared towards providing safe, beautifully designed, and environmentally friendly flooring to customers worldwide. It’s because of this level of excellence imbued in the Altro Company that we at Granger Flooring have been advocates and avid users of Altro’s products. For many years now, Granger Flooring has been using Altro’s flooring materials to deliver bespoke flooring solutions to the great satisfaction of our Brighton customers. The quality and safety of Altro’s vinyl floors have gone a long way in helping our business establish itself as a force to be reckoned with when it comes to installing stylish, long lasting floors that shine for a long time to come. 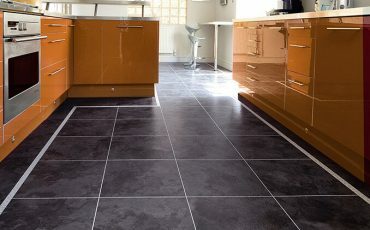 At Granger Flooring, we are specialists at installing high quality safety floors that are a beauty to behold. The need to ensure a floor’s safety becomes more pronounced when the floor is in a wet environment. Altro solutions have been developing vinyl floors to prevent slips in the most vulnerable areas, such as bathrooms, kitchens, poolside and such, for over 30 years now. Their floor materials are also effective in promoting hygiene byimproving cleanability and making poor breeding grounds for bacteria and other unwanted organisms. Our experts at Granger Flooring with their years of experience in using Altro can confidently say their flooring materials are to be trusted in keeping your feet on solid ground. Granger Flooring specialists have been using flooring materials from Polyflor for many years now to provide our Brighton clientele bespoke vinyl flooring solutions that immensely satisfy.After years of installing stylish, long lasting vinyl floors…. Because of the design of Tarkett’s vinyl flooring, installation is made super easy and efficient. 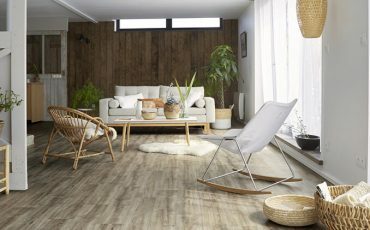 In no time our experts can start and finish flooring an entire commercial complex or home, which makes using Tarkett’s vinyl a win-win for…..
Karndean flooring is a product of an extraordinarily long-lasting form of specially-made vinyl, sharing the pure beauty of natural flooring without any of its pitfalls. Even at a close range, it is hard to tell the difference between a floor manufactured…. But it’s not just about providing safe and trusted flooring materials. 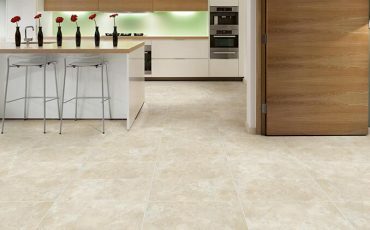 Altro also designs its vinyl flooring to be elegant and stylish. Their Altro Stronghold 30and Altro Whiterockhave been combined to deliver an exciting blend of modern and classic coloursto an end user’s home or business. This is ideal for most domestic interiors but can also serve in commercial buildings or institutions with a high level of foot traffic. It has been engineered to be slip resistant for as long as it’s installed and this trusted durability is available in over 40 amazing colours. 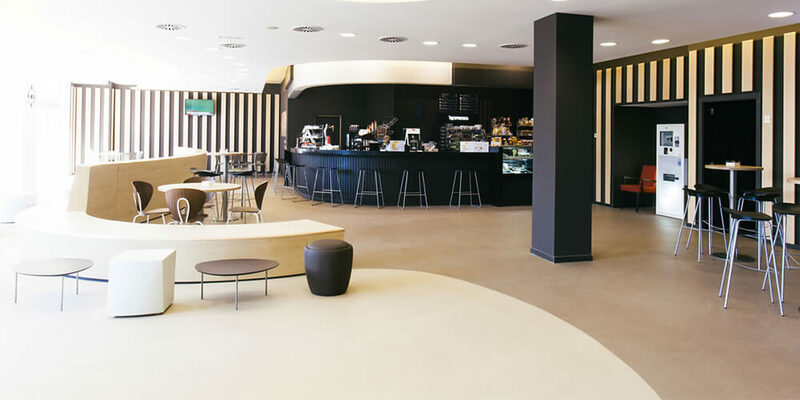 Altro’s classic floors are exceedingly durable with a stylish design that has remained popular despite the test of time. 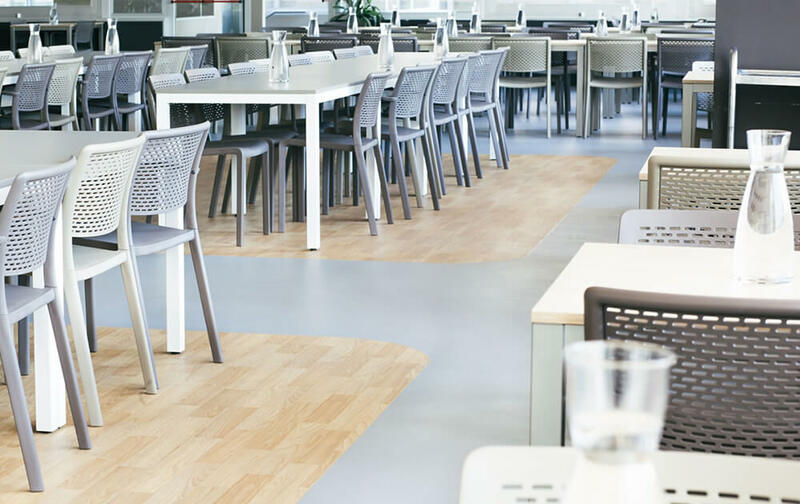 The classic flooring is ideal for high traffic areas such as in commercial interiors because of its slip resistant and abrasion resistant features. This designer flooring is engineered to not just look good but also be constantly sanitary. Another key feature of this model is how easy it is to maintain and the sheer number of beautiful styles it comes in. If you are decided that an Altro vinyl floor will be the best for your home or office interior in Brighton, simply contact us at Granger Flooring on 01273 257 010and our experts will hurry over to deliver our signature bespoke solutions to your doorstep.